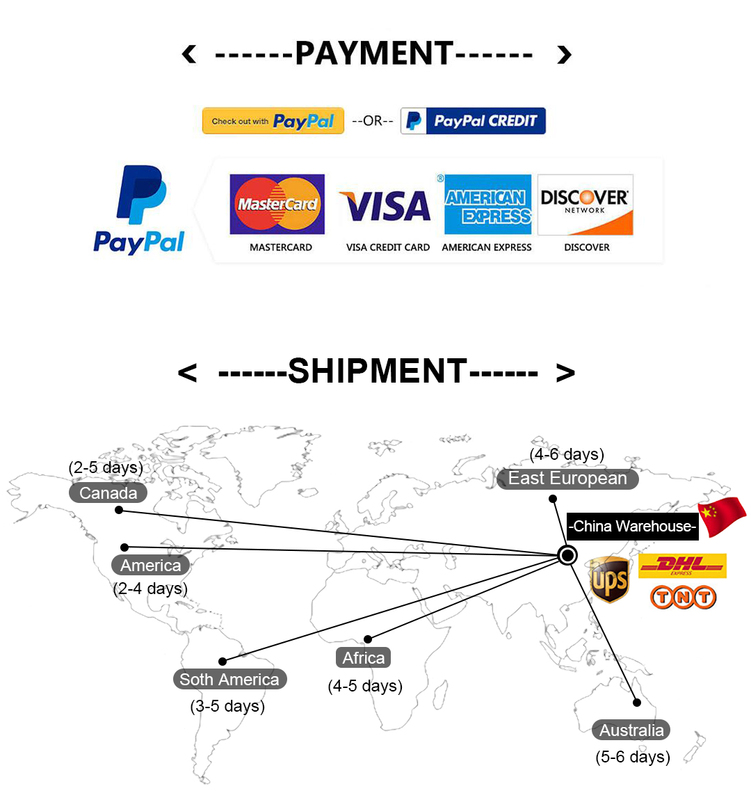 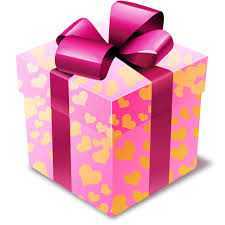 DHL 3-6 days, USPS 3-5 days, USPS Overnight 2-3 days. 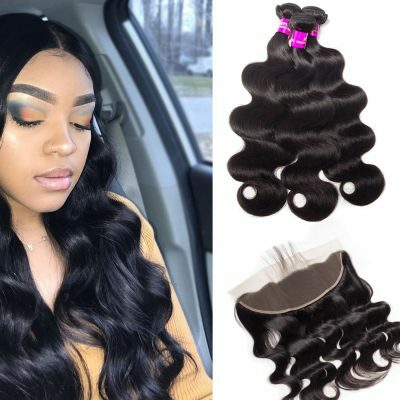 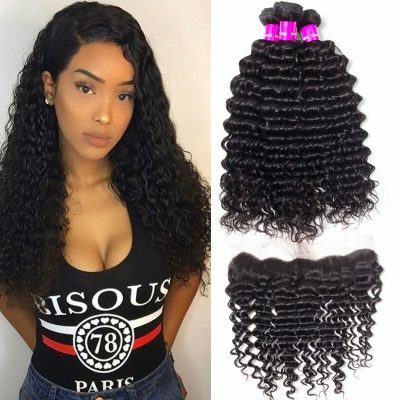 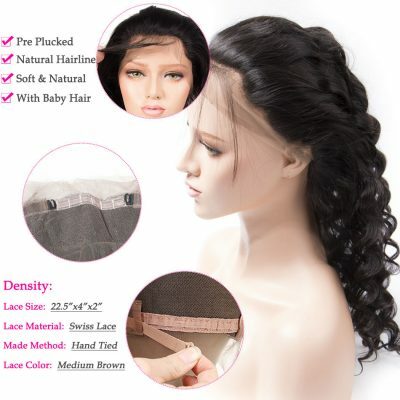 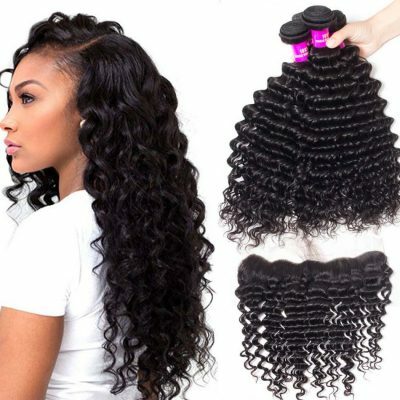 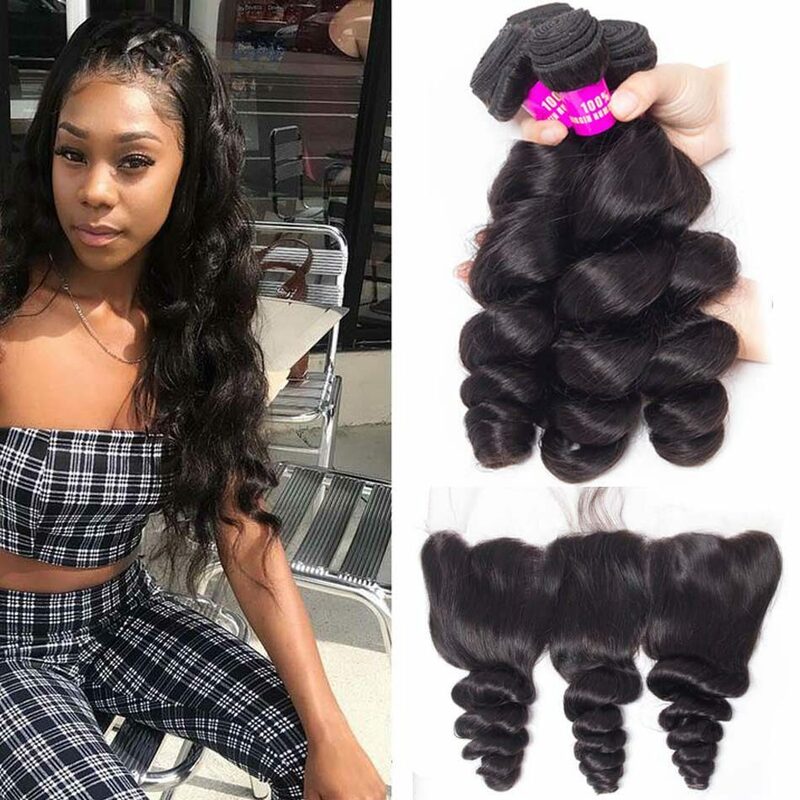 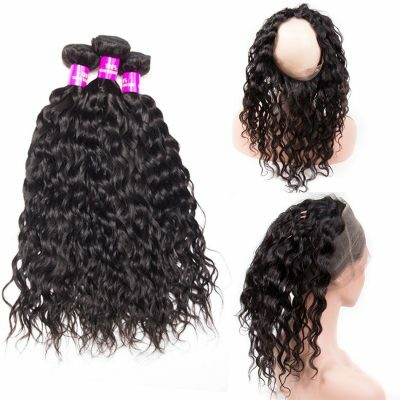 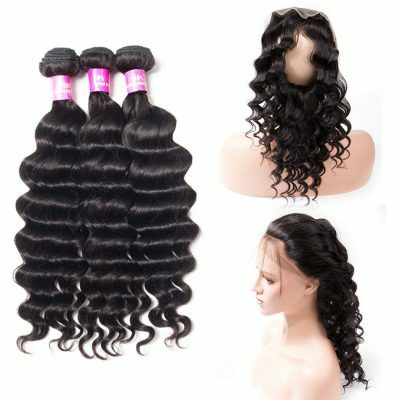 The loose wave hair is high quality. 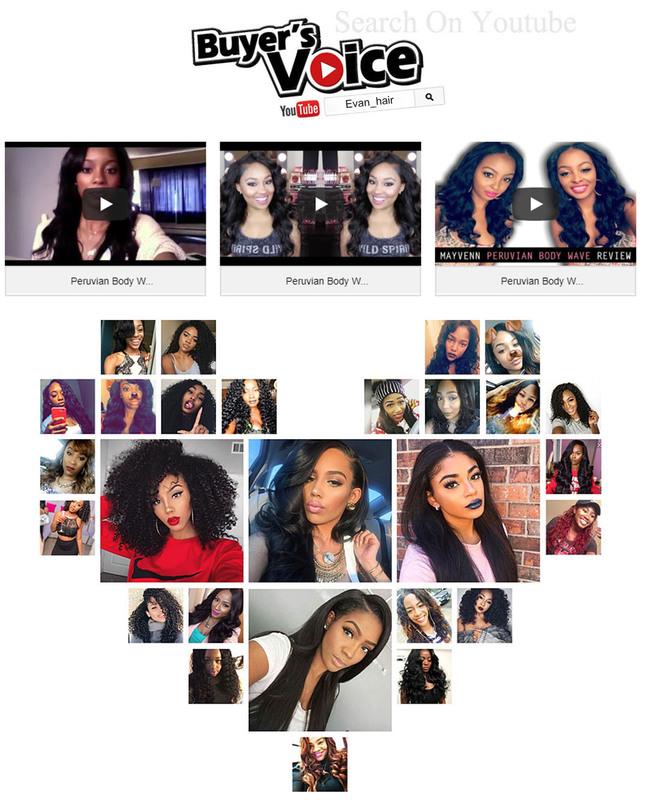 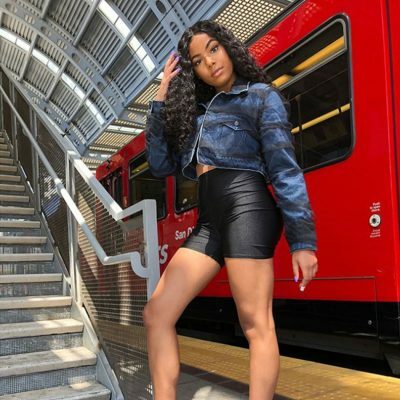 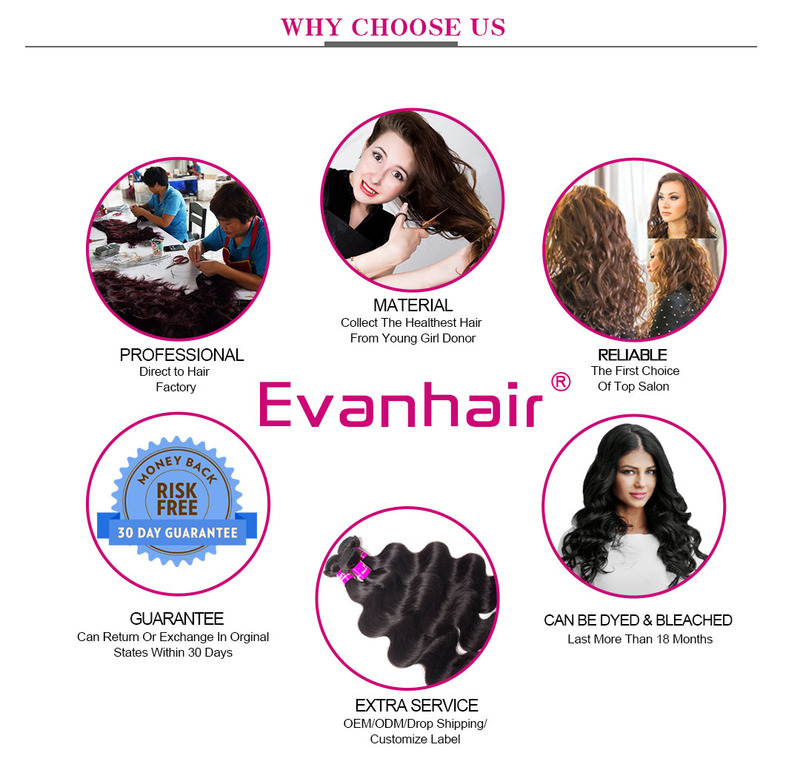 Evan hair African American hairstyles are 100% Virgin Human Hair, cut from one donor, cuticle holding, no lice and nits, no grey hair. 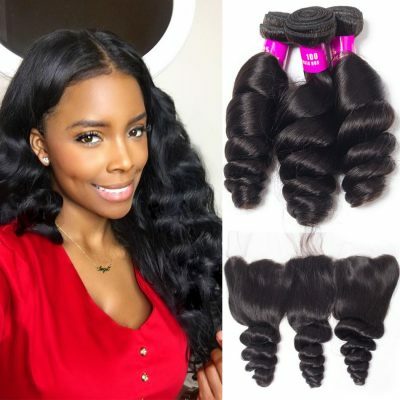 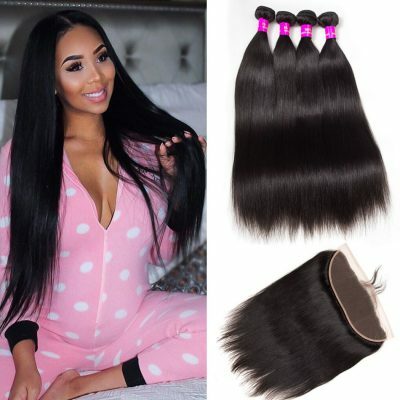 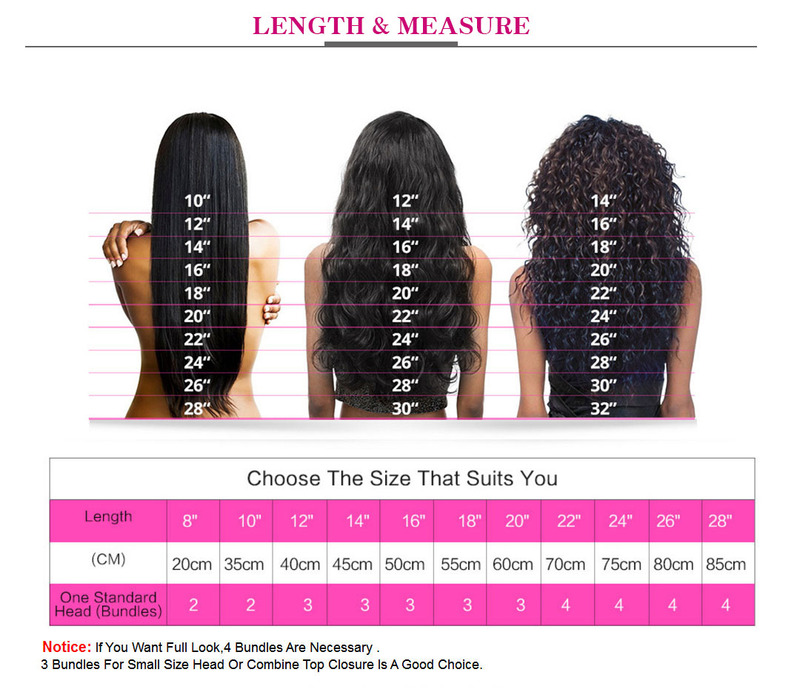 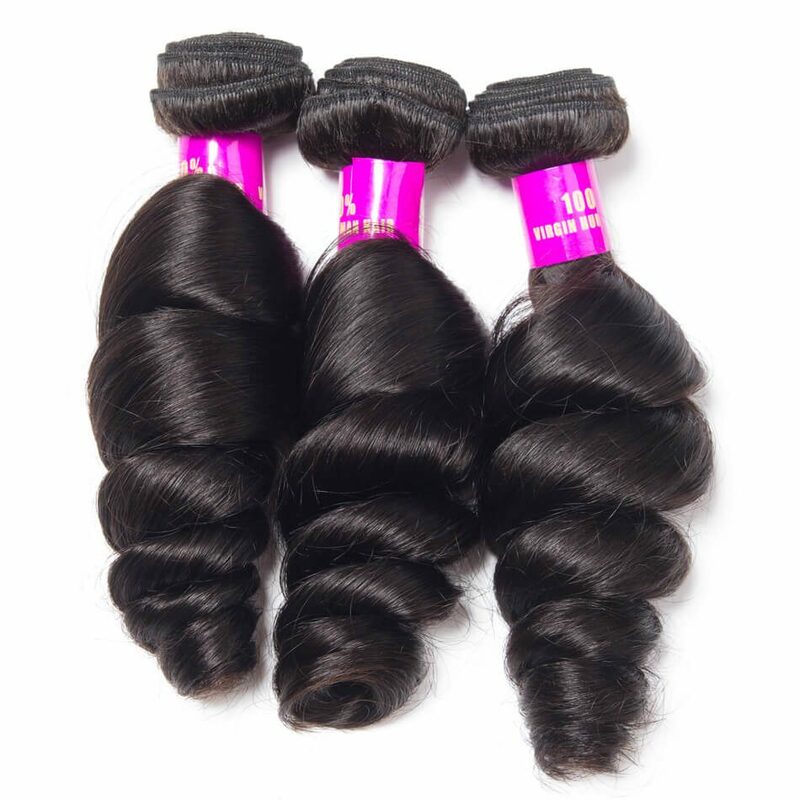 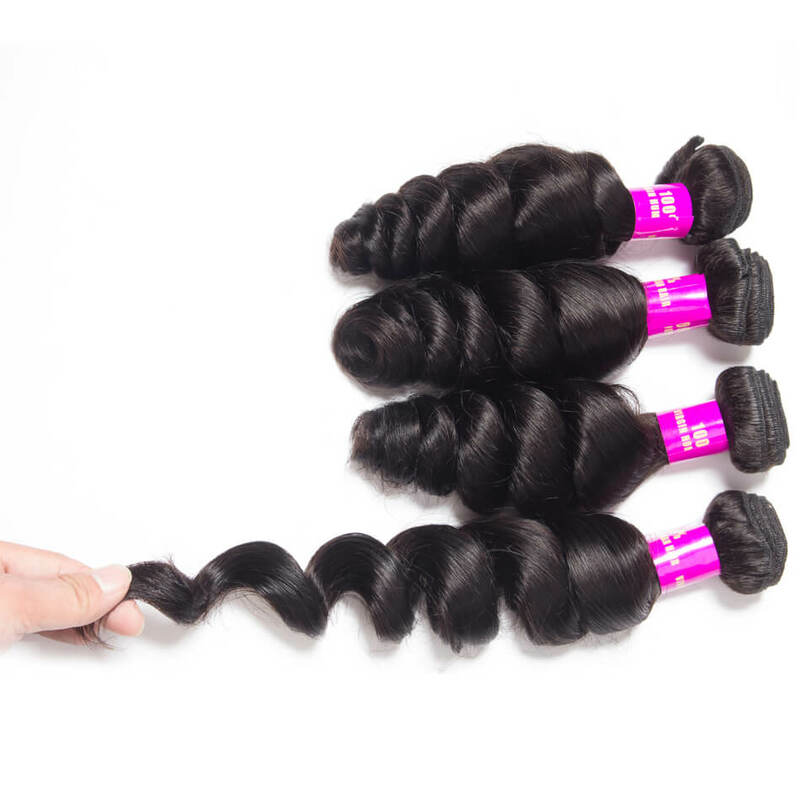 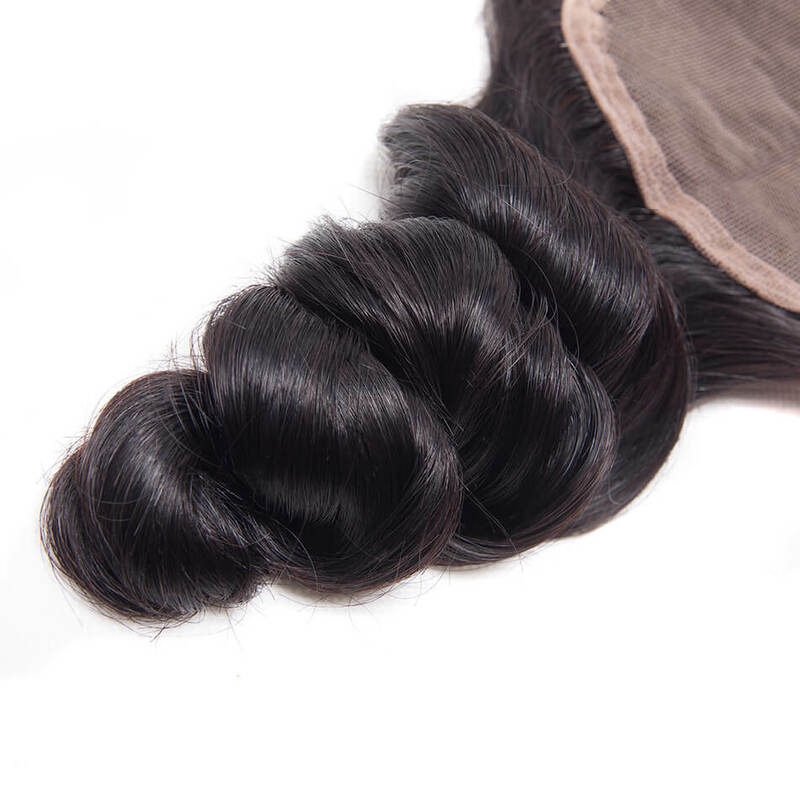 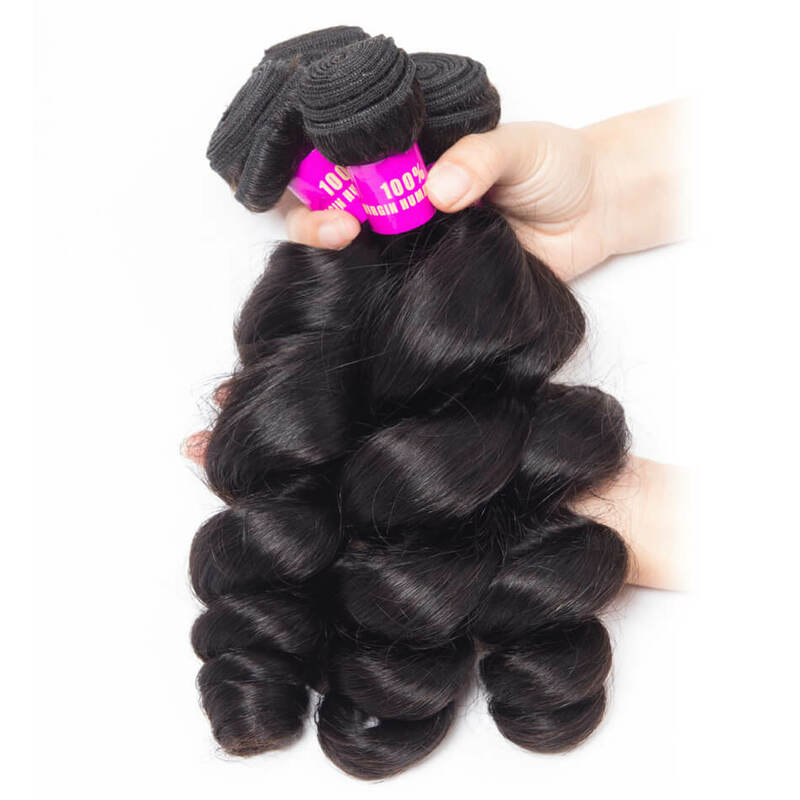 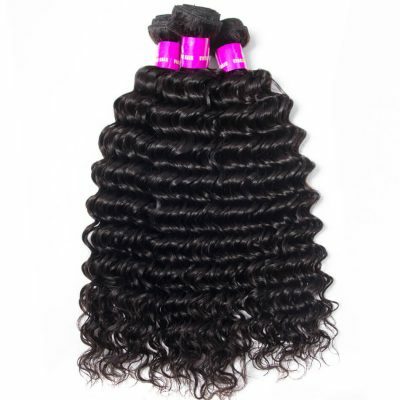 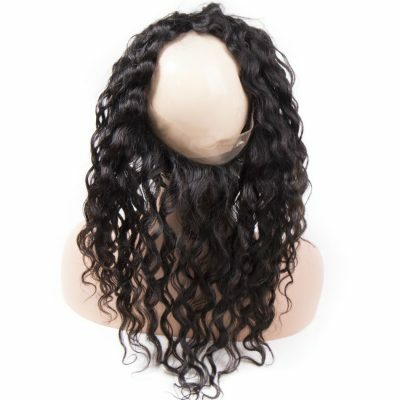 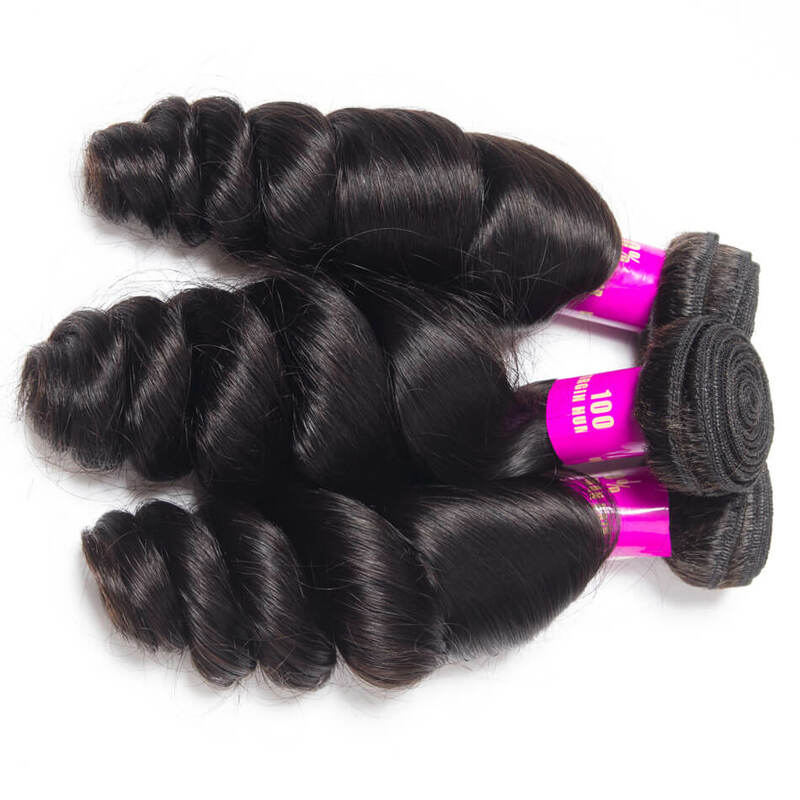 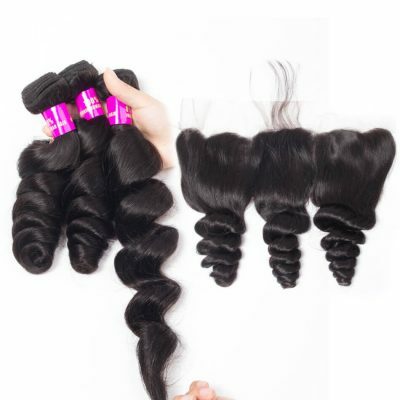 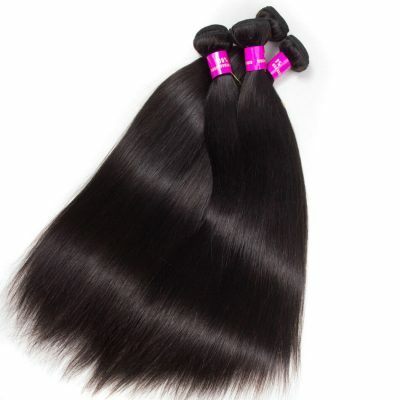 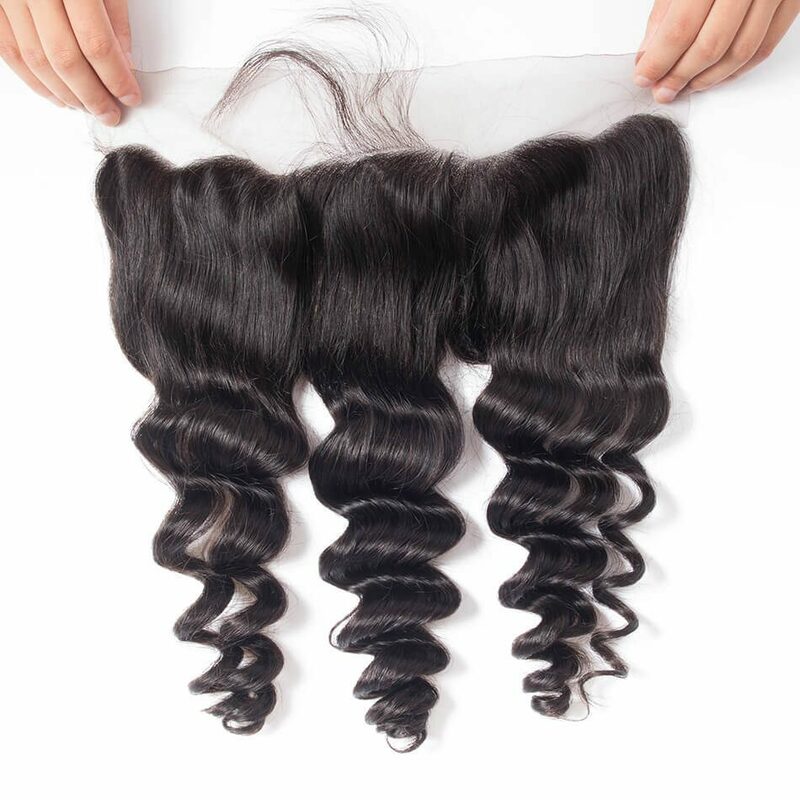 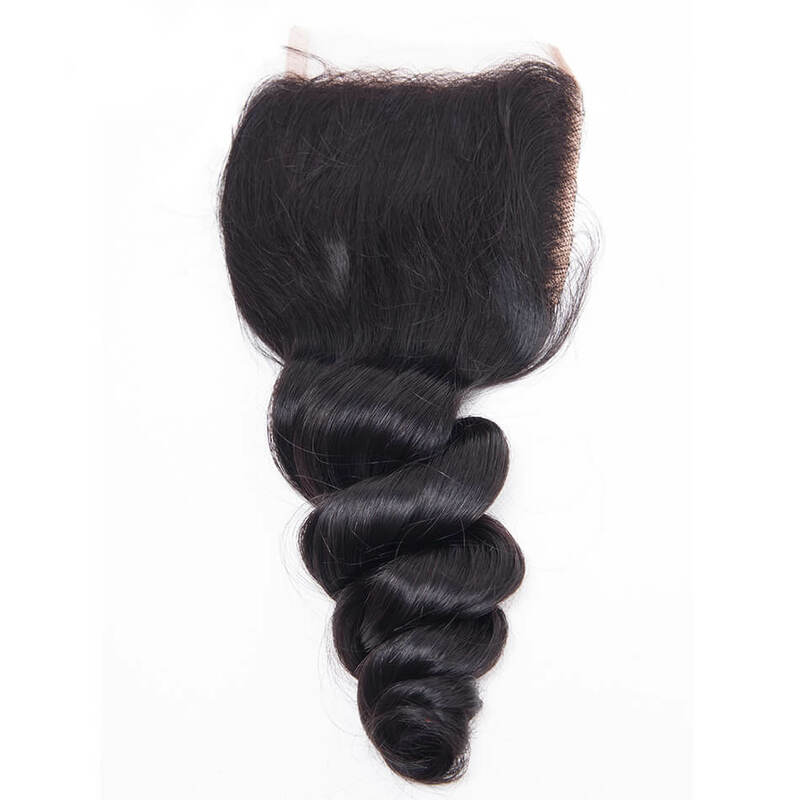 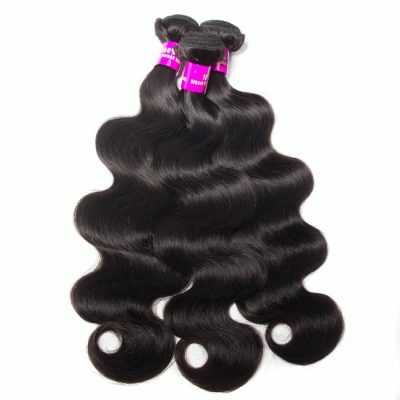 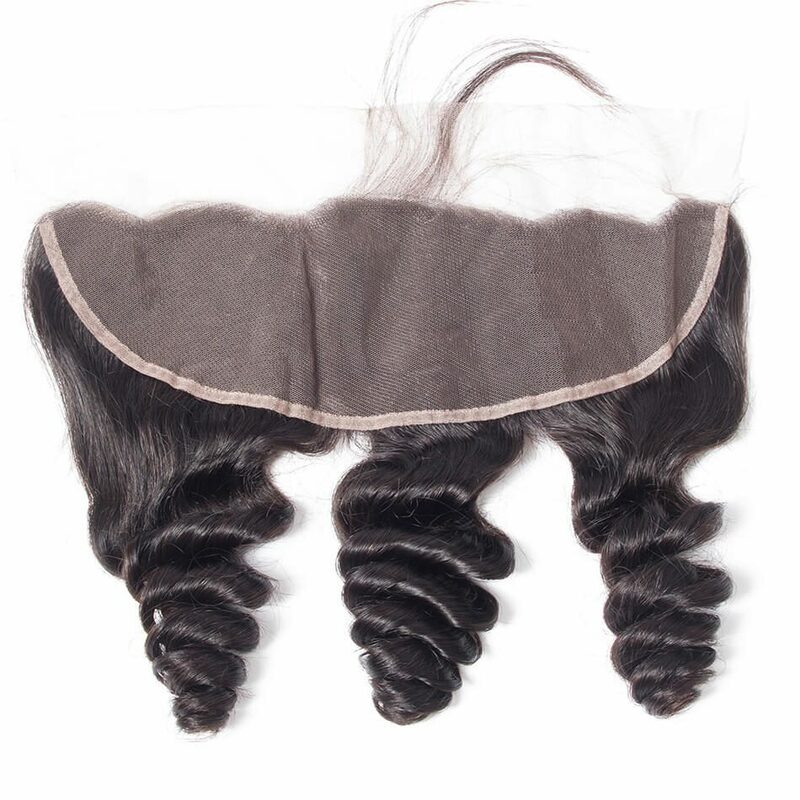 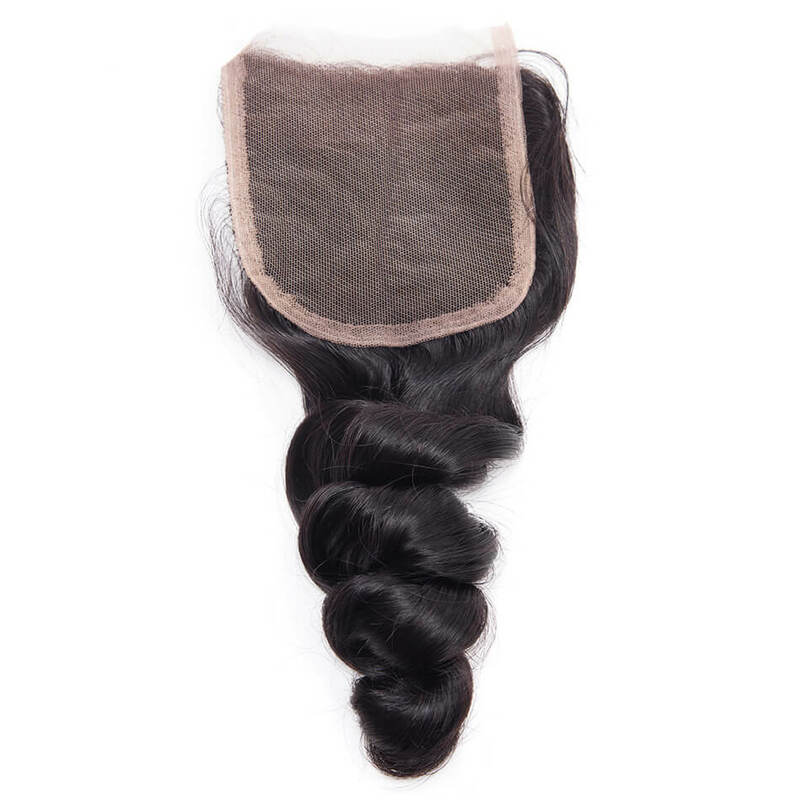 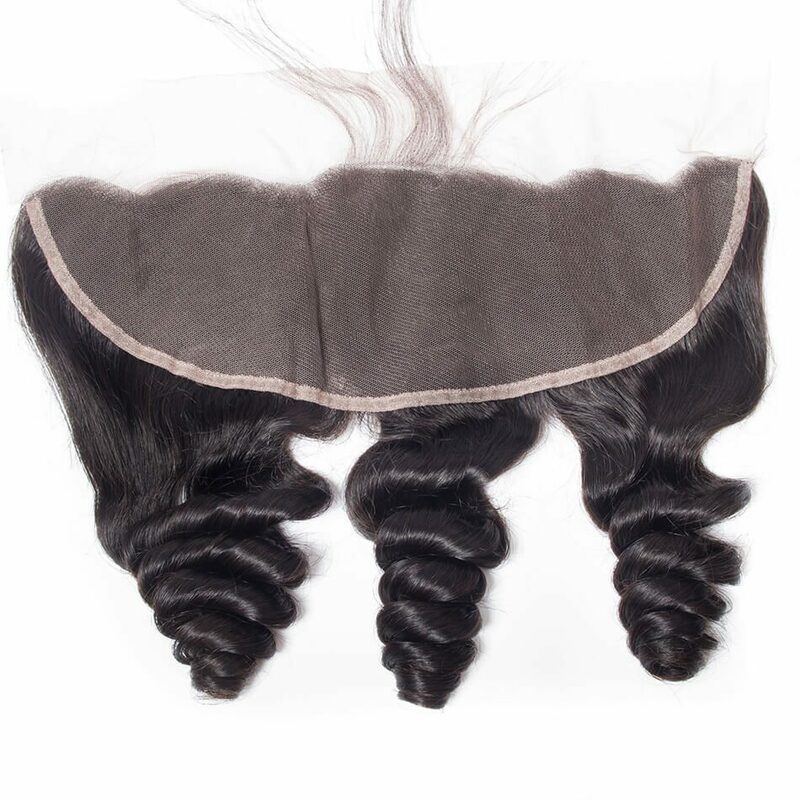 The ends of loose wave hair are full length and weight, all the hair is the same color, the hair ends is healthy.